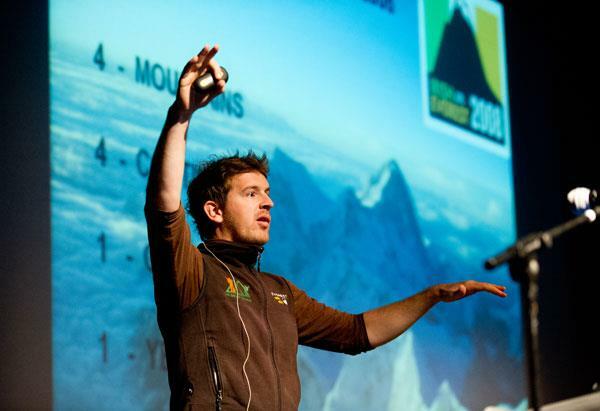 In 2008 Ian became the Youngest Irishman to Climb Mt. Everest, In an ambitious 1 year project he set out to climb 4 mountains on 4 continents, raising $100,000 to build the Mt. Everest Primary School after being told he was good enough for Everest.